ALL THE TOOLS YOU NEED TO SUCCEED IN YOUR JOB SEARCH TODAY! Welcome to the Freesumes Resource Center! Here we have listed essential resources, services and helpful information that we think can assist you with all aspects of creating a professional resume and hunting for a new job. Please note that some of the links are affiliate links. This means that if you make a purchase through the link, we earn a small commission which comes at no extra cost for you. We have tested most of these services ourselves and we only make recommendations that we are completely happy to stand behind. We urge you only to buy if you feel that the products or services are the right thing for you. 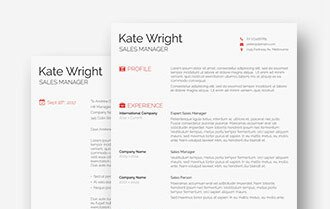 FREE RESUME TEMPLATES Handy place to grab the resume design that is right for you. An ever-growing collection of more than 120 free resume templates editable in MS Word along with useful tips to help you find one that suits your needs and your style. 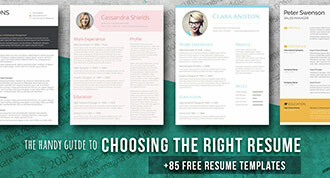 PREMIUM PACKS Find our creative resume template packs that allow you to create the perfect resume with minimal work and in the style that is best suited to your industry. Your CV is so much important that you don’t want anything other than the best writing in it and that’s where Resumes Planet can help with resume and CV writing services. 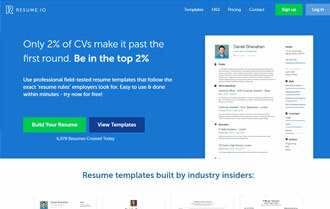 Get ahead of the competition by using templates created by industry leaders specifically for the type of job you are applying for and be one of the 2% that make it past the first round. Join over 500,000 people who landed their dream job with Kickresume. 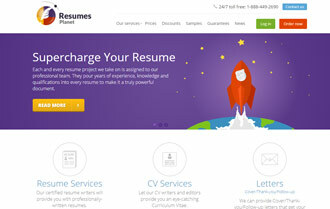 Choose from 50+ resume templates, pick a matching cover letter design, and get your own personal website in minutes. 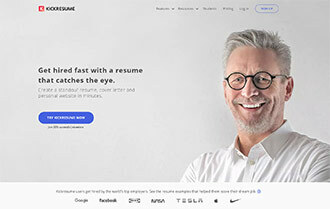 A perfectly formatted resume only works if the content is also perfect and Grammarly is the top grammar checker for your content to help you write a mistake-free resume. POWERFUL WORDS TO USE IN YOUR RESUME Some words are more powerful than others and knowing what they are and how to use them in your CV can help move it to the top of the pile. RESUME EXAMPLES LIBRARYProbably the largest database of resume examples on the internet. 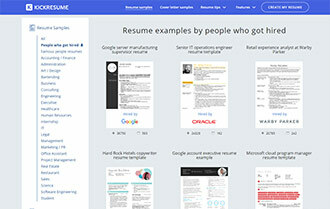 Resumes written by real people who scored their dream job at the world’s top companies like Apple, Google, or Nike. 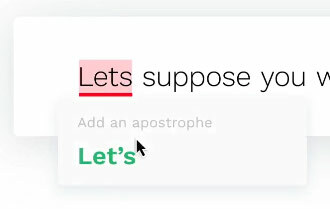 Remember Grammarly? They also offer an instant grammar and spelling checker on their website to have your cover letter proofread so there are no little mistakes hiding in that content. The resume is crucial, but the cover letter is the first impression and you need a good one so Resumes Planet also offer cover letter writing services. Get top tips on how to write the perfect cover letter to make sure your resume gets to be seen by the right person every time. What should you do when faced with the ‘cover letter optional’ situation when applying for a job? Find the answer here and be prepared for this vague situation. 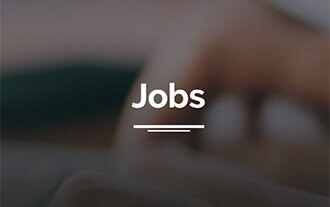 Our very own job search page where you can see a range of roles around the country based on location or other keyword searches and get your resume into action. Social media is about more than cute cat videos and friend’s updates – it can also be a tool to find a new job. Read more on how to use Facebook, Twitter and LinkedIn to get a new job. Hidden job vacancies aren’t so much hidden as you need to know where to look to find them and we have that information for you in this post. We all have a dream job or a company we would love to work for but is there a way to increase your chances of finding that role and landing it? Job searching can be hard but if you fall into negativity, it will come across in everything you do so grab some expert tips on staying positive while job hunting. Looking to polish your resume? Here are five key skills that recruiters are looking for in their candidates to cultivate in yourself. PREPARE FOR INTERVIEW ASSESSMENTS DON’T LEAVE IT TO LUCK! 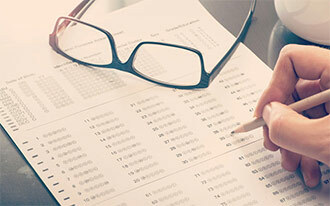 You need to prepare for those interview assessments even if you don’t know exactly what they will include, and our handy hints will help you do that. No-one knows exactly what will come up at an interview but here are 20 common questions and some tips on how to answer them. What you say at an interview is all important but there are other ways to get noticed as well and here are some expert tips to help you cover all the options. Quirky and unusual interview questions are all the rage especially among some of the huge companies but what kind of things might you face at a modern job interview? Being smart, articulate and professional is important but are there other ways to stand out a job interview and put yourself ahead of the competition? The dreaded interview question that leaves you baffled – do you say the job you are applying for? The interviewer’s job? Here are some tips to handle this most confusing questions. Asking the boss for a raise is a big deal and can be intimidating but if you use our tips, you can feel more confident and increase the chance of a positive answer. Flexible working is something more people are opting for but how do you approach your employer to get this style of working? Being the new starter can be tricky, but you want to start building a relationship with your manager as soon as possible. Most of us have a career path we want to follow but how do you boost the chances of getting that promotion or new role?